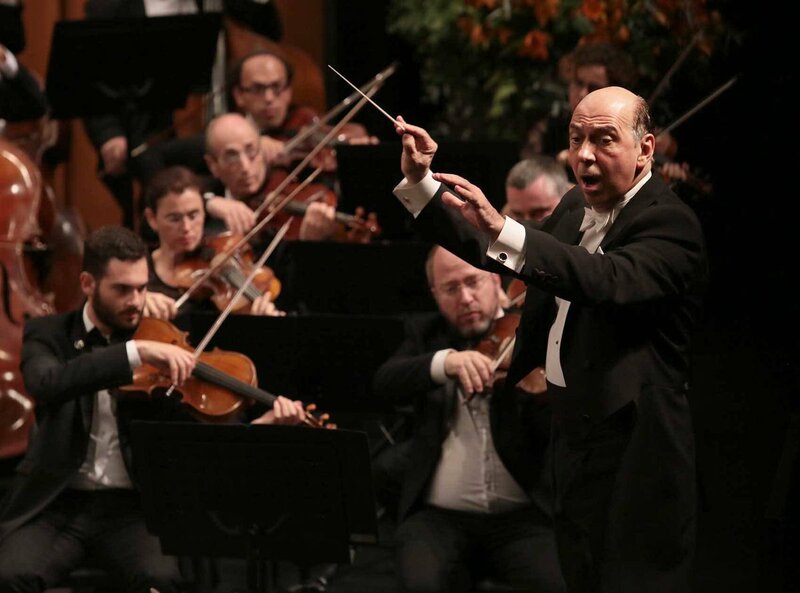 The Jerusalem Symphony Orchestra, which is currently on tour in South America, has been met with protests across the continent by the Boycott Divestments and Sanctions Movement (BDS). However, this has not deterred music-lovers, as the Orchestra has been playing to packed concert halls throughout their tour. Protests have been seen in Argentina, Peru and Brazil, reported Haaretz, but the largest was in Santiago, Chile, where protestors demonstrated outside the concert hall holding up images of the conductor, Yeruham Scharovsky, with his hands and chest spattered in blood. The macabre image was seen as a call to murder the conductor, who was put under personal security to ensure his safety in the city. Scharovksy was born in Buenos Aires, Argentina, but emigrated to Israel in the 70s. Argentina’s capital city was also host to demonstrations against the concerts, but they are having no effect on the concert-goers, who are still filling up venues. 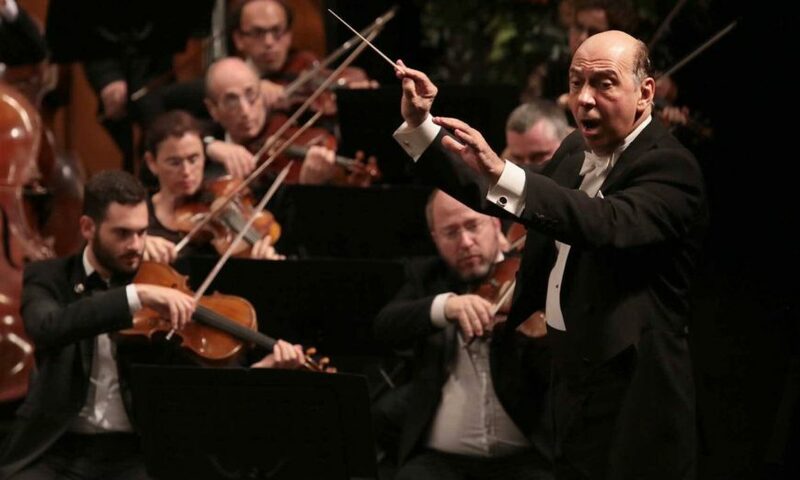 Yari Stern, the general director of the orchestra, had called for security forces and police to attend the concert in Chile in order to guarantee the safety of members of the orchestra and the audience, but he told the Times of Israel that the demonstrations would not stop the concerts. On Aug. 22, an open letter was sent to Chilean mayor Joaquin Lavin to request the cancellation of the concert in Santiago as the authors claimed it was “normalizing apartheid,” and warning against the apparent peaceful nature of the concert, when it really “seeks to divert public attention from the crimes against humanity that are committed daily” in the region. The BDS and Palestine activists are a group that seek to boycott Israel in order to end international support for Israel’s oppression of Palestine until the country complies with international law. The Israeli-Palestine conflict has also affected Argentina’s football team, which cancelled a friendly game against Israel days before the start of the 2018 World Cup in Russia.